On March 5th, Paul G. Allen announced that the team aboard his research vessel R/V Petrel located and photographed the U.S.S. Lexington (CV-2), which was sunk on May 8, 1942, during the Battle of the Coral Sea. 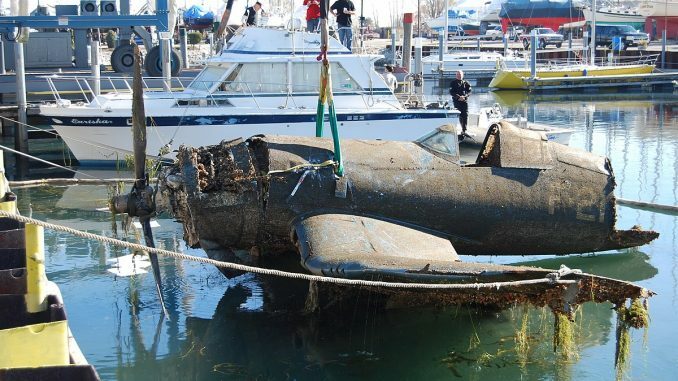 While Allen’s interest in World War Two aircraft is no surprise to regular readers of Warbird Digest, many may not know that his team has discovered a number of sunken warships in the past few years. 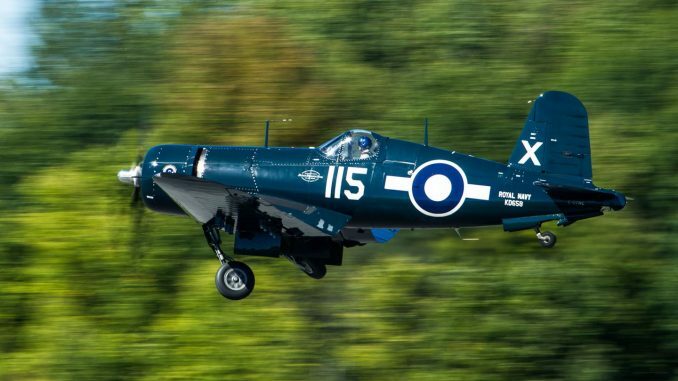 For aviation enthusiasts, what makes this discovery so amazing is the stunning photographs of Douglas TBD Devastators in a seemingly amazing state of preservation. While we won’t go into the sordid past details of the Navy and its history with known TBD survivors, one can only hope that attitudes will change given this discovery. While it would be a daunting recovery, it is within the realm of possibility given the technology now available. 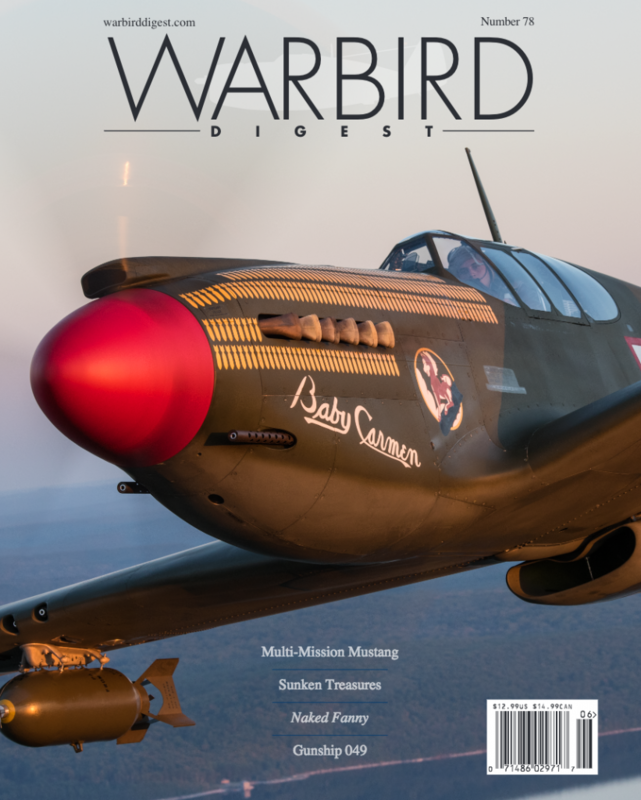 In this issue of Warbird Digest, Lynn Ritger digs into the details of the discovered Devastators and provides a full report on their history, including previously unknown details of the individual aircraft. We recognize that this article is a departure from our normal editorial guidelines, but given the nature of the discovery we felt it was important to publish these details. We hope you will agree. 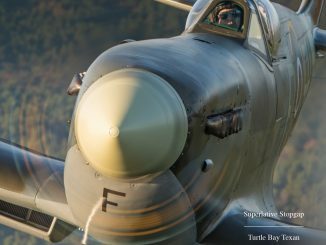 While the warbird movement has primarily been built on interest in World War Two-era aircraft, interest and investment in Vietnam War-era aircraft continue to increase. With the value of combat veteran World War Two aircraft continuing to skyrocket, the desire for Vietnam-era aircraft is likely to increase. 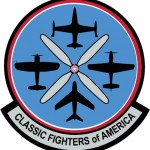 For those warbird owners interested in a combat veteran, the Vietnam period may be the last option, as it is a near certainty that the Department of Defense will not release aircraft from our more modern conflicts. 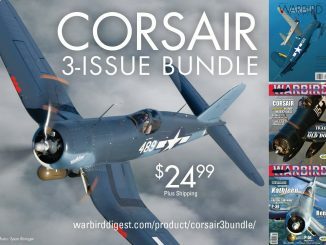 With the 50th anniversary of the end of U.S. involvement in the conflict just five short years away, it is only appropriate that the warbird community continue to embrace this period. 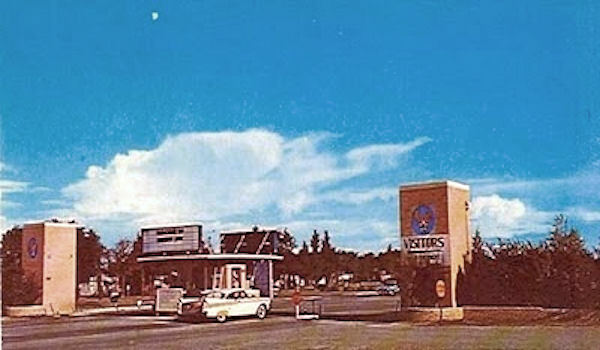 In this issue we feature a significant survivor of the Vietnam conflict. American Huey 369 has done an amazing job returning a UH-1B to the air, complete with its gun installation. I must admit that I personally was not aware of the rarity of the early-model Hueys until we began to plan for this article. 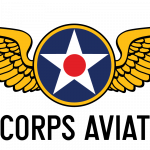 It seemed that when I was growing up it was not unusual to see military Hueys airborne on a regular basis, accompanied by the familiar whop-whop that distinctly marked their coming and going. Another warbird owner that has embraced the Vietnam era is Jim Rohlf. 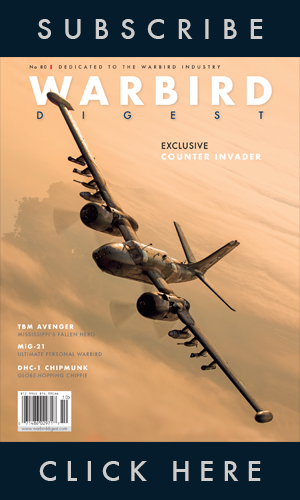 In this issue we look back at the fascinating history of his Douglas Skyraider. 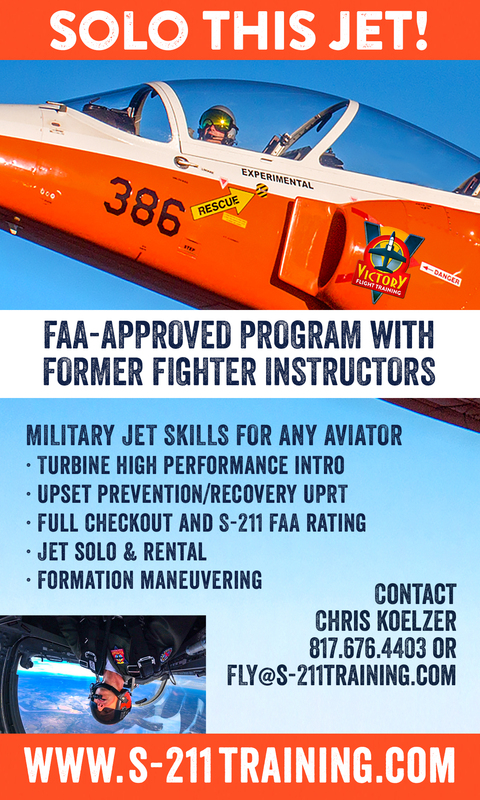 While this AD-4NA, like most of the airworthy Skyraiders, has no Southeast Asia experience, it does have a significant combat record in Africa with the French and Chadian forces. 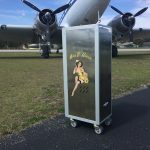 Restored to represent a Sandy from the 602nd Special Operations Squadron, the Skyraider is Rohlf’s way of honoring those who served in the important search and rescue role. 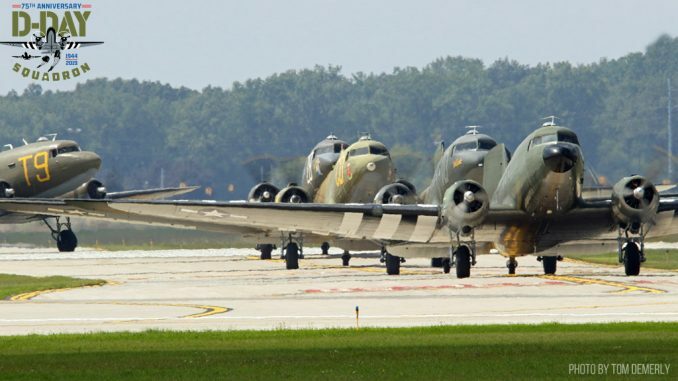 I look forward to the future as more Vietnam-era aircraft join the ranks of operational warbirds. I count it as a distinct privilege to have recently been afforded the opportunity to spend time with Wilson “Connie” Edwards at his West Texas ranch. 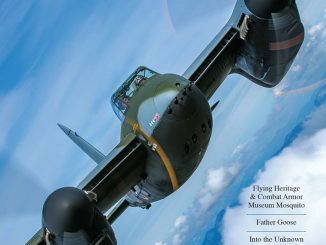 Growing up as a teenager in the 1980s, I recall reading about his transatlantic trip in the PBY and his other adventures. While it would be impossible to tell his entire life story in a magazine article—that would require a lengthy book—I hope that we have given a taste of his fun-loving and adventurous spirit…a spirit that continues today, even as an octogenarian. 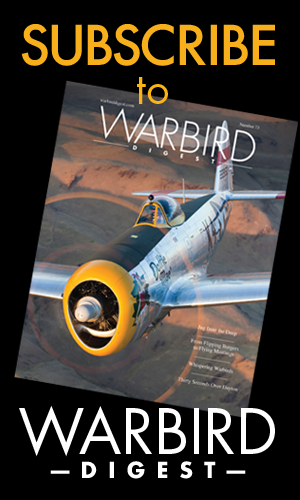 Thank you for your support of Warbird Digest. 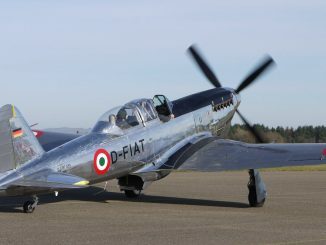 MULTI-MISSION MUSTANG – The North American Mustang was called on to perform a myriad of roles during its service career. 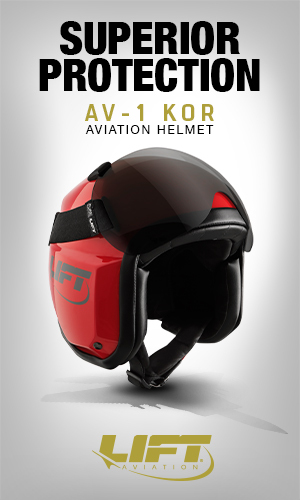 One of the earliest tasks required of this jack-of-all-trades was to be configured as a dive bomber. With minimal modifications, the type performed well in that role, as it did in so many others. 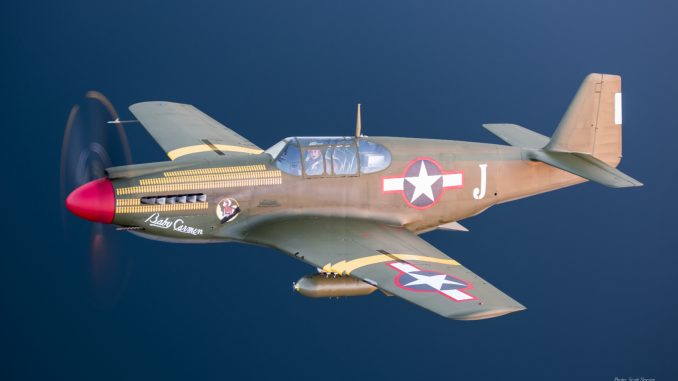 One of only two airworthy survivors of the type is Baby Carmen operated by the Collings Foundation. SUNKEN TREASURES – Last seen as they slipped beneath the waves during the Battle of the Coral Sea in May 1942, some of the aircraft of the USS Lexington ’s Air Group have been located near the wreckage of the carrier they once flew from. An expedition funded by Paul Allen has revealed images of these aircraft in amazing condition, resting two miles below the ocean’s surface. 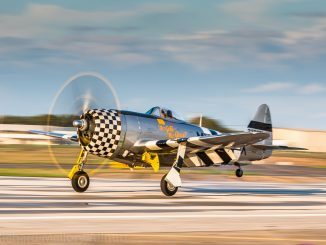 NAKED FANNY – While the Skyraider is perhaps best known for the roles it played during the conflicts in Korea and Vietnam, it also served in many lesser known conflicts that took place in remote regions of the world. Tasked with fighting rebel forces in central Africa, this battle-hardened survivor has an interesting story to tell. GUNSHIP 049 – This lethally armed combat veteran Huey underwent a mammoth restoration effort in order to bring the story of the “gunships” alive. At one point Gunship 049 was deemed to be beyond saving; but stretching its resources to the max, American Huey 369 based in Peru, Indiana, was fully dedicated to the cause. The end result is a fitting tribute to those who flew and maintained them in Vietnam. 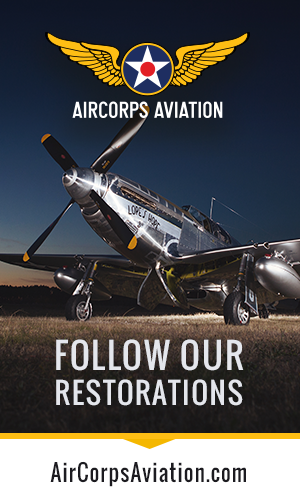 THE ADVENTURES OF CAPTAIN CONNIE – Warbird owner and pilot, movie pilot, collector, adventurer, world traveler, and international ambassador are just a few of the many titles that have been worn by this Texas-sized icon of the warbird movement over the years. 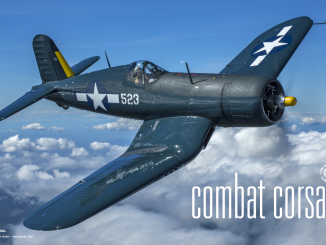 Warbird Digest is humbled to bring you the story behind this legend of aviation. 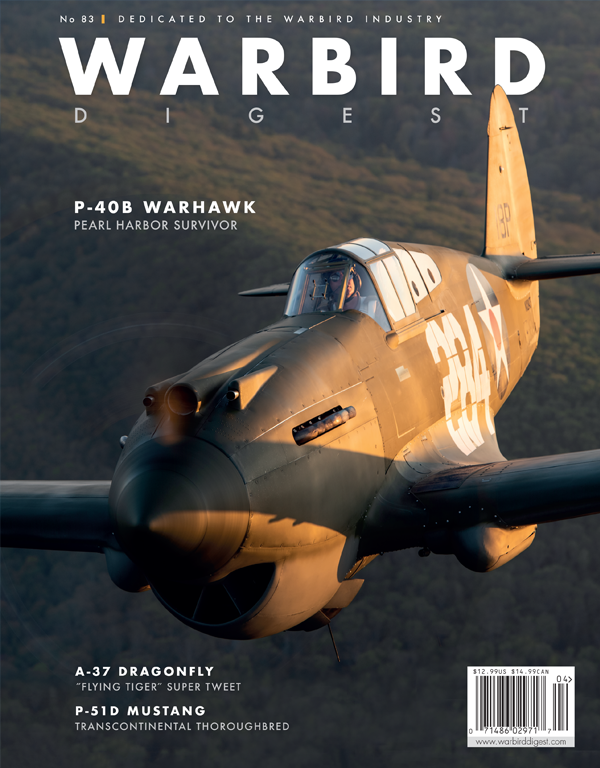 As a reader of Warbirds News, we thought you would enjoy a little thank you from us, with a $15 one-time discount off the base price subscription for the print version of Warbird Digest. Simply enter WBN17 in the discount code when you register. 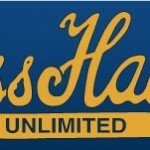 To receive our high quality 100 page magazine six times a year click HERE and redeem your discount! 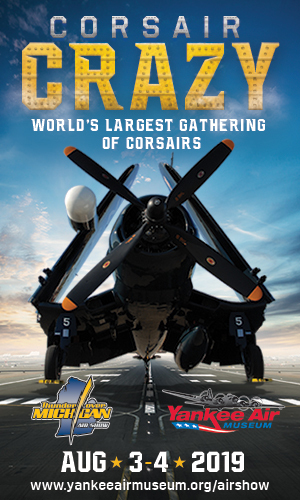 Planes of Fame Airshow, Line Up Completed!